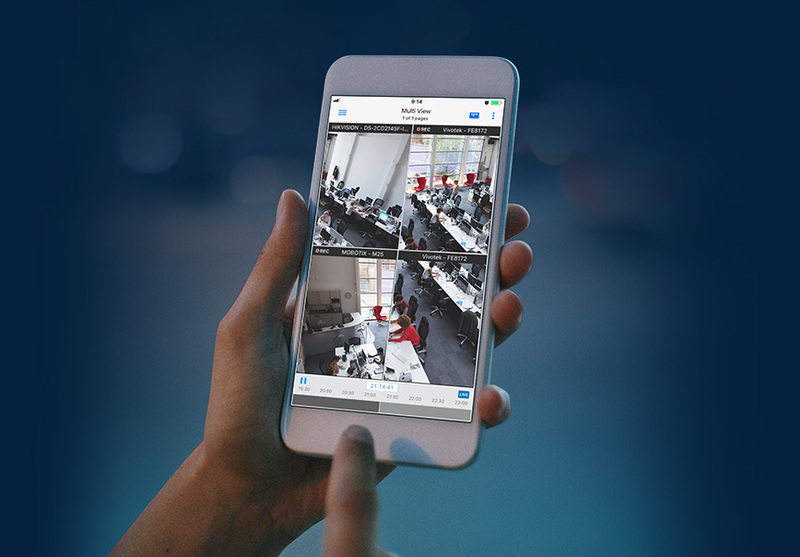 Synology Inc. leader in Network-attached storage (NAS) appliances has launched “Surveillance Station 8.2”, a brand new LiveCam Security Camera App that instantly turns a phone into an IP camera. The iOS version is available at Apple Store and the Android version will be released this October. The revamped DS offers higher performance, along with the addition of IP speakers to the hardware support list. The next generation of Application Center offers greater flexibility for application management. 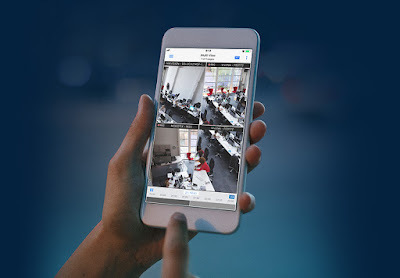 "With the combination of LiveCam on iOS and the brand new DS cam, Surveillance Station has entered a mobile era of transforming the phone into a security camera and having its video recordings accessible by DS cam" said Ivan Chang, Product Manager at Synology Inc.
"Features like Smart Time Lapse, Dual Authentication and support for IP speakers make Surveillance Station the project-ready solution," added Chang. Turn phones into cameras with LiveCam: Your mobile device can now be an IP camera. Once LiveCam is installed on your mobile phone, you can add it to Surveillance Station as an IP camera that can record as you go. Put your spare devices to good use. Application Center that knows just what you need: New style of add-ons called Application Center provides up to 26 applications and utilities. Use the category filter or keyword search to quickly find the application that you are looking for and customize your Surveillance Station. Revamped DS cam with extraordinary performance and compatibility: The next generation of DS cam not only provides a more streamlined viewing experience but also multi-timeline capabilities for intuitively searching through video footage. In addition, with off-line license authentication in place, you can now easily deploy the system at a faster pace. Now support IP speakers: Surveillance Station 8.2 can transmit audio or arrange scheduled broadcasts on integrated IP speakers. In multi-speaker deployment, either single or group broadcast is also available. Oversee sizable project with Time Lapse: Time Lapse shortens lengthy videos down to minutes or even seconds. This application is particularly useful for showing a large-scale project from start to completion. Safeguard your data with Dual Authorization: A safer and more flexible privilege management measure, Dual Authorization restricts sensitive functions such as managing cameras or accessing video records to only be performed with authorization from another party. With extra protection in place, this prevents the leaking of sensitive information. 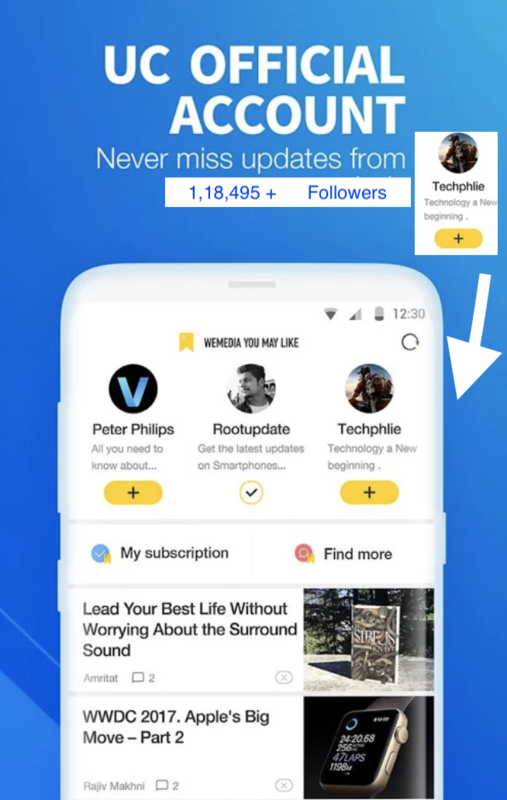 Stream to the world with Live Broadcast: Share your excitement with the world as you live stream to YouTube with no settings required. Simply select the camera and enter the path information provided on YouTube. Your live stream broadcast is ready for action.